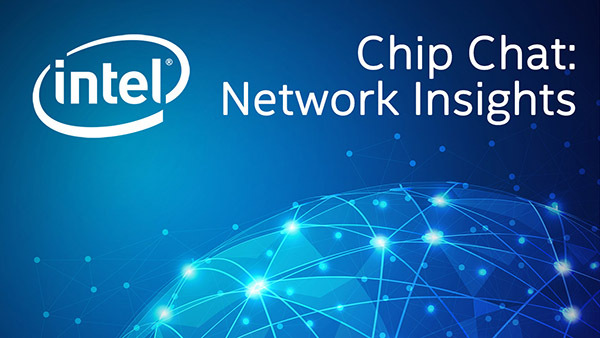 Intel Chip Chat – Network Insights audio podcast with Allyson Klein: Dr. Stefan Koehler, CEO of Infosim, describes his company as a software provider focused on network management solutions. He explains why service assurance and fulfillment are critical to telco operation and how that extends into a virtualized network environment. Infosim’s StableNet Telco was built from the ground up to be service aware by bringing fault, performance and configuration management into one unified solution. Dr. Koehler explains the unique applications and industry traction to StableNet, including IoT applications like the auto industry for connected cars.